What began as a joke video for a friend about to have a baby ended up transforming Jordan Watson's life. In 2015 Watson filmed his infant daughter Alba in various comical poses for a short video called How To Hold a Baby, and uploaded it to his friend's Facebook page. Overnight the clip went viral. 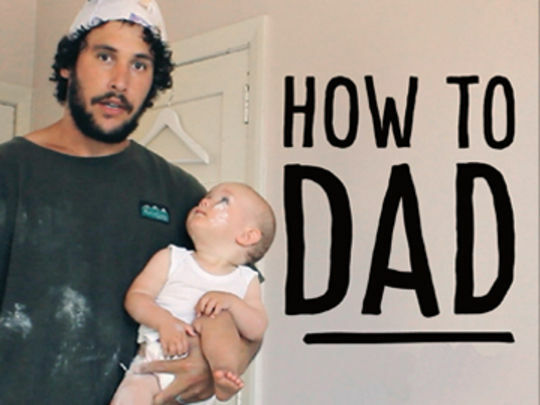 Watson ended up quitting his day job as a director on Jono and Ben to focus on the How To Dad series, becoming a comical parenting guru in the process. The videos have topped 200 million views on YouTube and Facebook. Watson started his television career in 2007, as a runner for Greenstone Pictures. 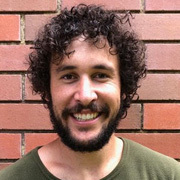 In 2012 television pranksters and funny boys Jono Pryor and Ben Boyce remixed the best elements of their popular shows Pulp Sport and The Jono Project, to concoct Jono and Ben at Ten. Three's satirical news and entertainment series ran for seven seasons. Comedians Guy Williams, Rose Matafeo and Laura Daniel also featured. 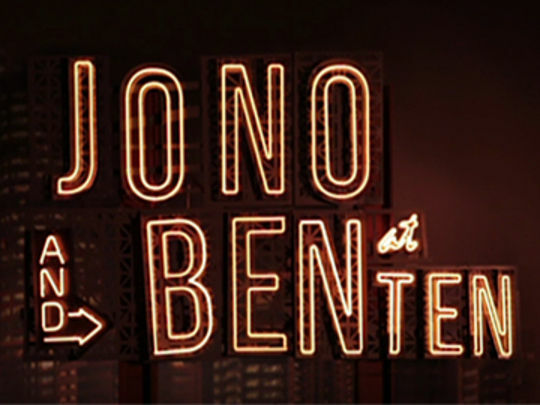 The series began life on a Friday night at 10pm, before moving to a Thursday 7:30pm slot in 2015 (when the title was shortened to Jono and Ben). 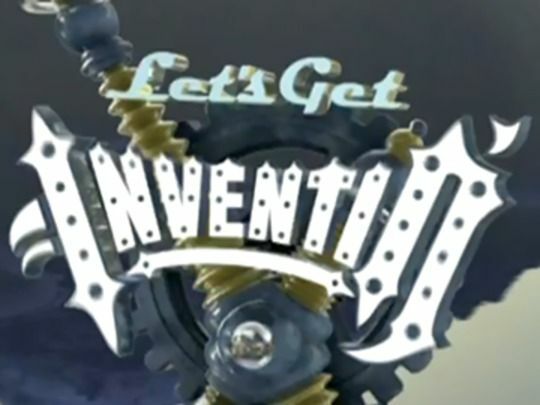 Despite a fan petition to 'uncancel', the last episode aired on 15 November 2018.  Since debuting in 2009, award-winning panel series 7 Days has introduced a range of Kiwi comedy talents to television audiences. Three's show takes an irreverent look at the past week in the news, with regular segments like “my kid could draw that” and “what’s the taxi driver talking about”. Jeremy Corbett hosts; the two teams of regular and guest comedians have included Paul Ego, Dai Henwood, Ben Hurley and Urzila Carlson. The show echoes the format of Britain's long-running Mock the Week. 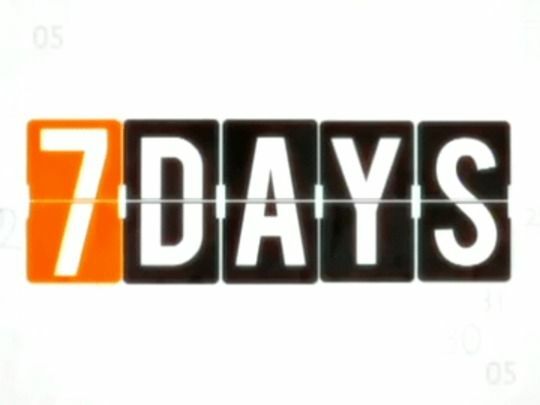 Corbett has described 7 Days as the comedy show he's always wanted to make.